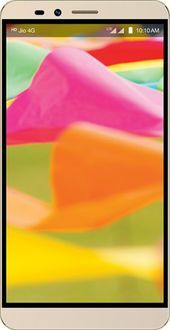 The Lyf Wind Mobiles are one of the best phones you can get that delivers stunning visuals. The screens range from 5 inches to an enormous 6-inch screen that stretches from edge to edge of the phone, giving you an unbelievable viewing of movies and more. 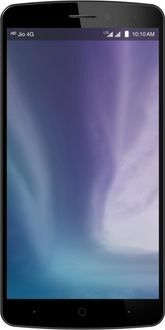 Although it is a phone with mediocre specifications, it does have a front facing camera for selfies as well as a rear camera for regular photography. Some models run on Android Lollipop while other models use the updated Marshmallow OS. 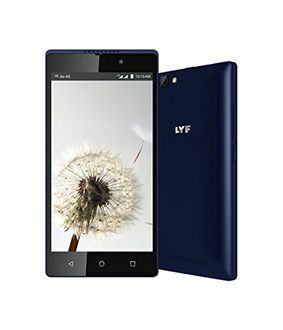 Choose the one that suits your needs and at the right price by viewing our price list below that contain 10 LYF Wind Mobiles which is updated on 19th April 2019. The LYF phones will also give you a nice grip that feels secure and comfortable in your hand. Buy the best phone at the lowest price today. 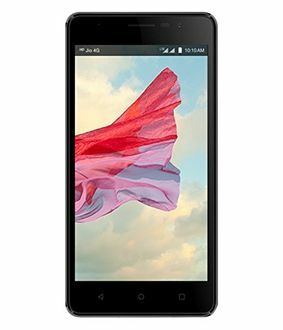 Browse through the various models of LYF mobiles to find the one that suits your needs. 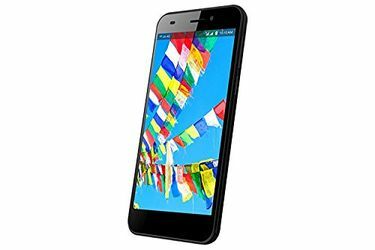 These smartphones can be purchased from online stores like Amazon, Flipkart, Tatacliq, and eBay for a fast and reliable shopping experience. 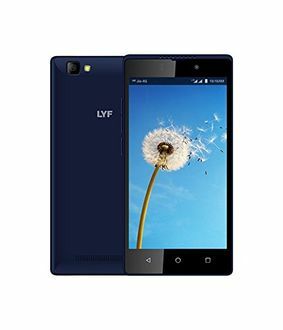 Shop now for your new, basic yet reliable LYF Wind phone with a large HD screen, 5-8MP camera, Dual sim and more. Buy online using our online price comparison tool that will give you the lowest price around.